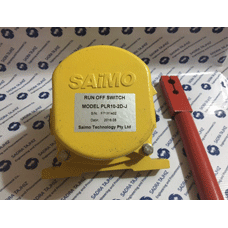 Saimo Model PLR 10-2D Belt Run Off SwitchSaimo Model PLR10-2D Belt Run off Switch is equipped with t..
Saimo Model PLR 20-2D Safety Pull SwitchSaimo Model PLR20-2D Safety Pull Switch is designed to shutd..
Belt Run Off Switch Model: PL10-2D ·Ambient Temperature.. 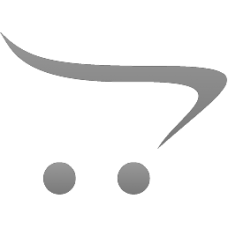 PULL SWITCH AG6-VALVE 4OUT 0.25-3CC P/N: 0672300 ..
SAIMO Pull switch Model: PLR10-2D &nbs.. 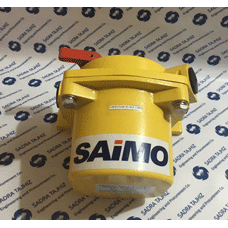 PULL SWITCH SUMO2-GREASE 100KG-4/2 VALVEP/N: 2452012Manufacturer: Saimo.. PULL SWITCH SUMO-PUMPING UNIT TESTED P/N: 0296080C &nbs.. Pull Wire Switch TYPE: PL20-2D ·Ambient Temperature: -25 to 80℃ (..